Amy M. Reade is a cook, chauffeur, household CEO, doctor, laundress, maid, psychiatrist, warden, seer, teacher, and pet whisperer. In other words, a wife, mother, and recovering attorney. But she also writes (how could she not write with that last name?) 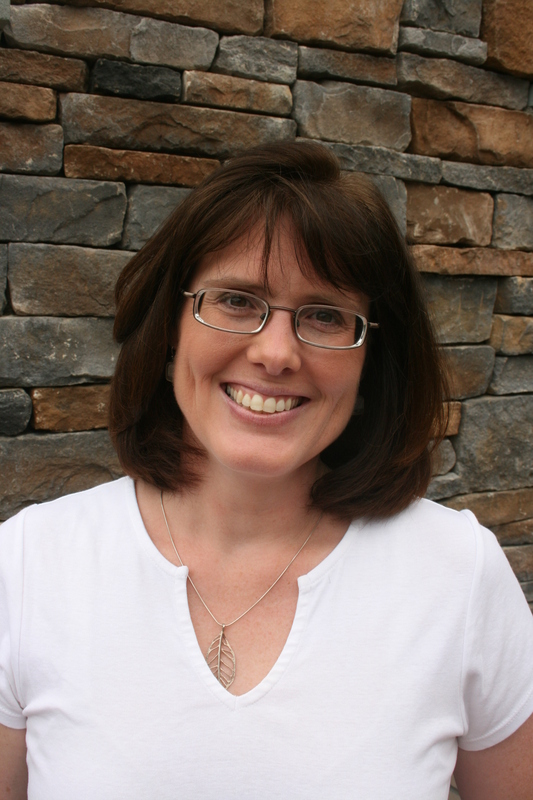 and is the author of The Malice Series (The House on Candlewick Lane , Highland Peril , and Murder in Thistlecross ) and three standalone books, Secrets of Hallstead House , The Ghosts of Peppernell Manor , and House of the Hanging Jade . She lives in southern New Jersey, but loves to travel. Her favorite places to visit are Scotland and Hawaii and when she can’t travel she loves to read books set in far-flung locations. 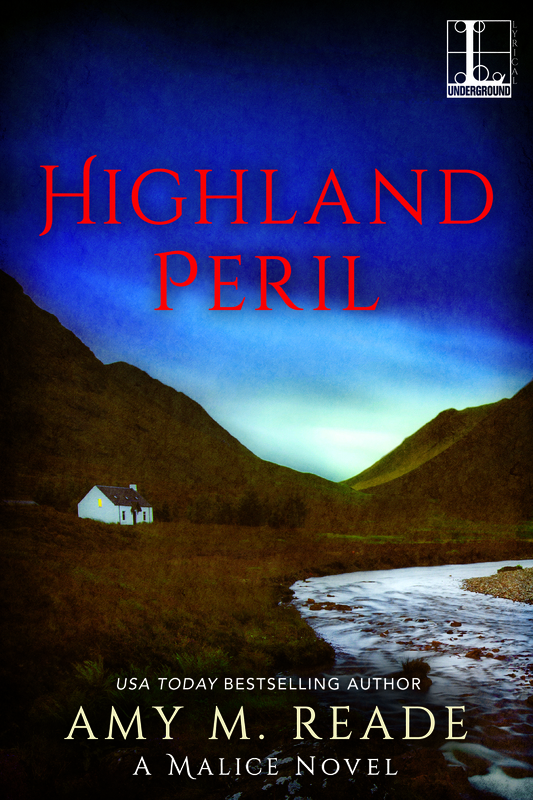 Thanks for featuring Highland Peril on your Spotlight. It sounds like a wonderful book! Ooh a mystery from WWI – love it!